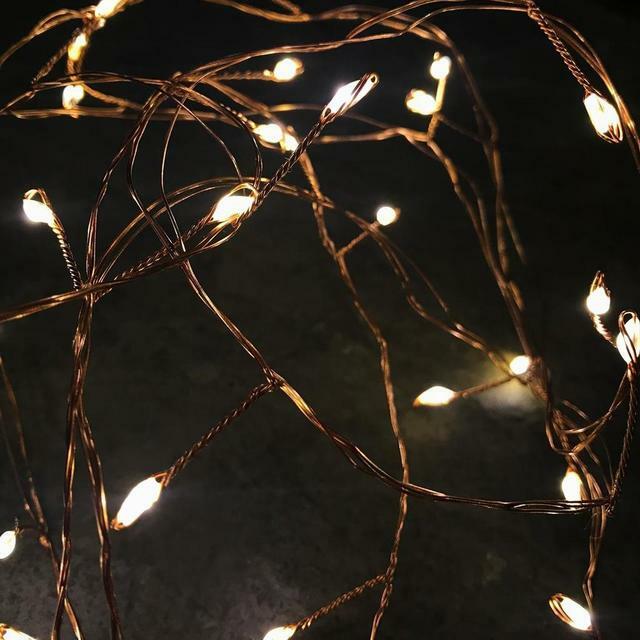 Create fabulous lighting displays in your outdoor space, with the lovely fine copper cluster wire LED fairy lights. 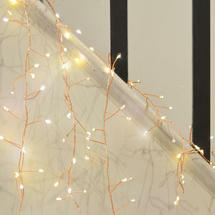 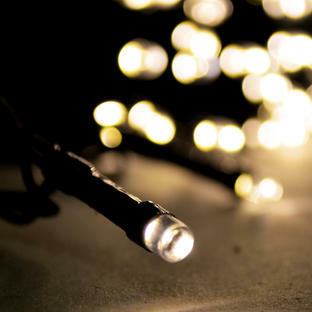 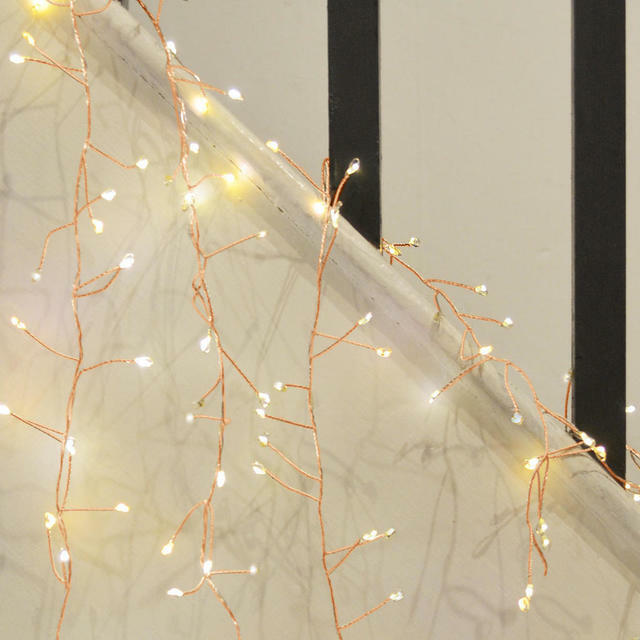 Wrap the fairy lights round doorways, or arches, to create a magical effect. 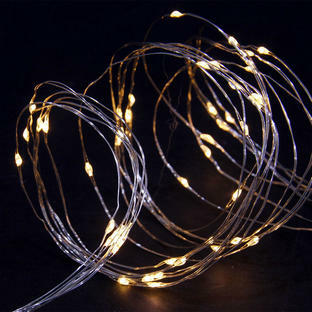 Total length 20m, of which 15m is illuminated.